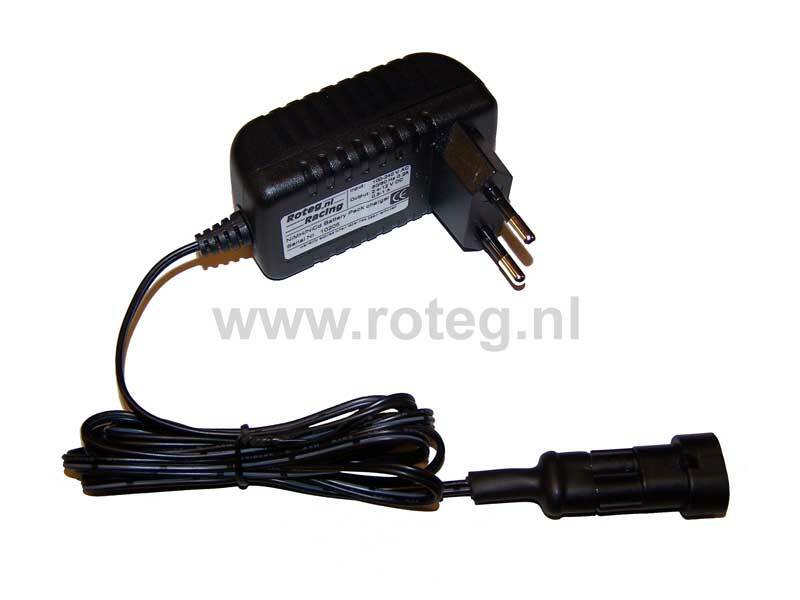 Battery charger for 2,4-12 V NiMH battery pack with conn. uit voorraad leverbaar bij AIM, datalogger, laptimer, Dynoteg, vermogenstestbank, Capit, bandenwarmers, Wildkart, kartonderdelen, HM, quickshifter AIM, datalogger, laptimer, Dynoteg, vermogenstestbank, Capit, bandenwarmers, Wildkart, kartonderdelen, HM, quickshifter. 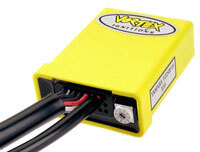 : Battery charger for 2,4-12 V NiMH battery pack with conn. 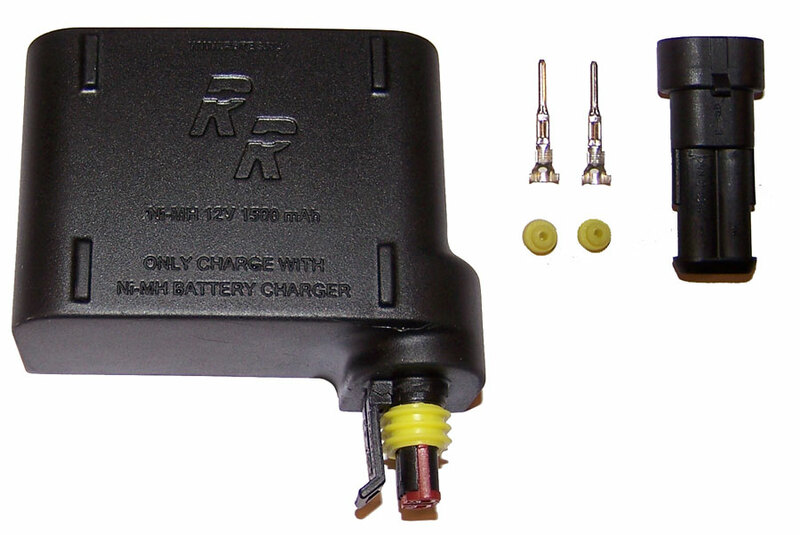 Battery charger for 2,4-12 V NiMH battery pack with conn. 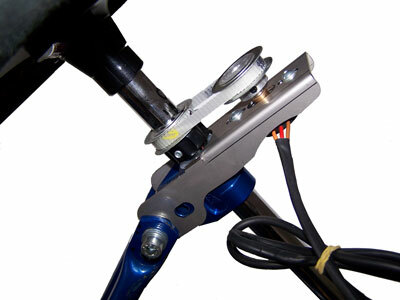 This NiMH battery charger does have an over load protection and is also protected against reversed polarity.